Beyond ceviches and Pisco sours, Peruvian food is one of those things we know very little about. We haven’t visited the country yet, and other than dining at Ceviche or Lima, we’ve not had many occasions to taste all the goodness of Peruvian food. 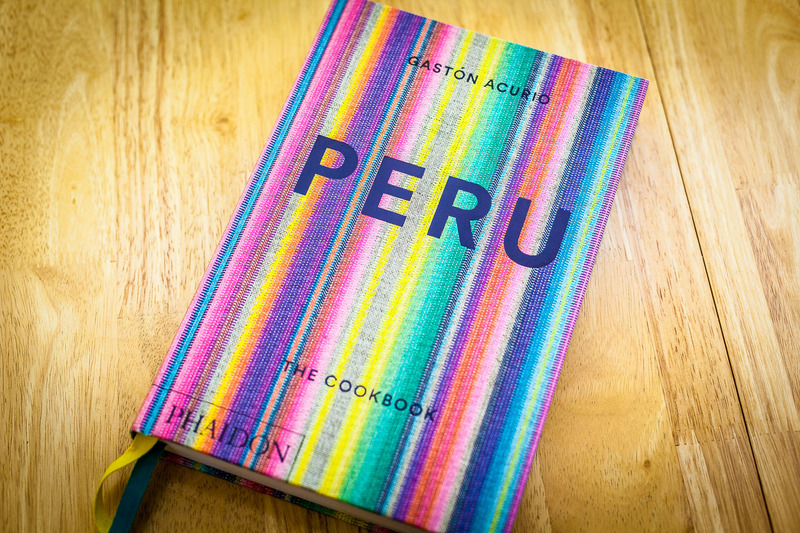 So we couldn’t wait to get our hands on Peru – The Cookbook (Amazon UK/Amazon US) published by Phaidon. 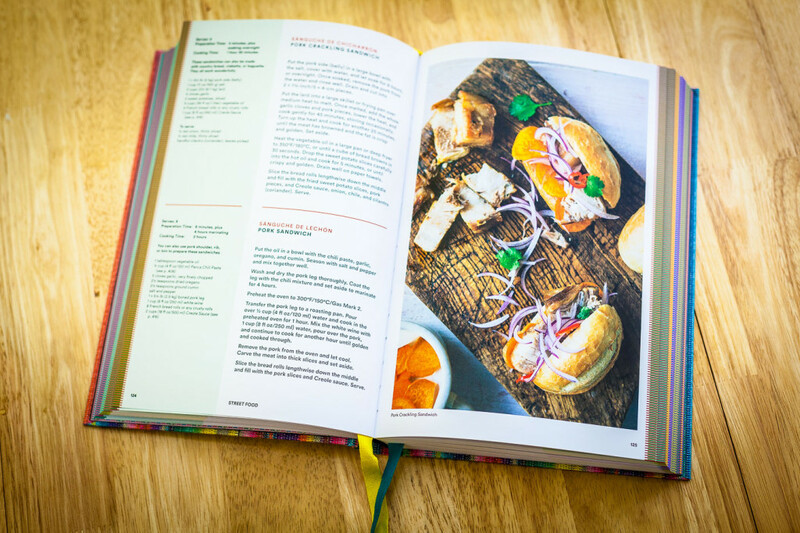 When it comes to depth and variety of recipes, the book absolutely delivers! Phaidon has done an amazing job in the last few years with their national cuisines series: big, colourful, stuffed with content and beautiful photography. We loved Mexico, so our expectations were certainly high. 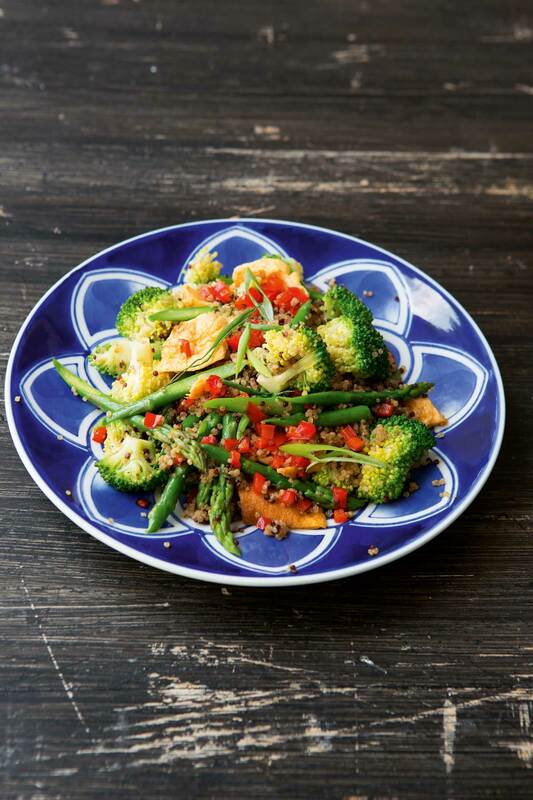 The book is stunning and packed with inspiring recipes. There are so many unusual flavours in there, ingenious and unexpected ingredients that turned out to go together much better than anticipated. But this is hardly a surprise: Gastón Acurio is maybe the most famous Peruvian chef alive. 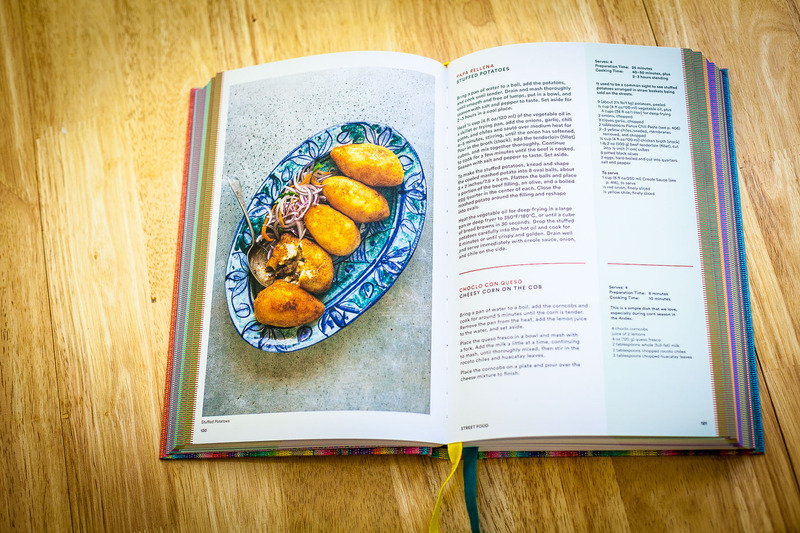 And this book boasts arguably the largest repertoire of Peruvian cuisine ever printed. 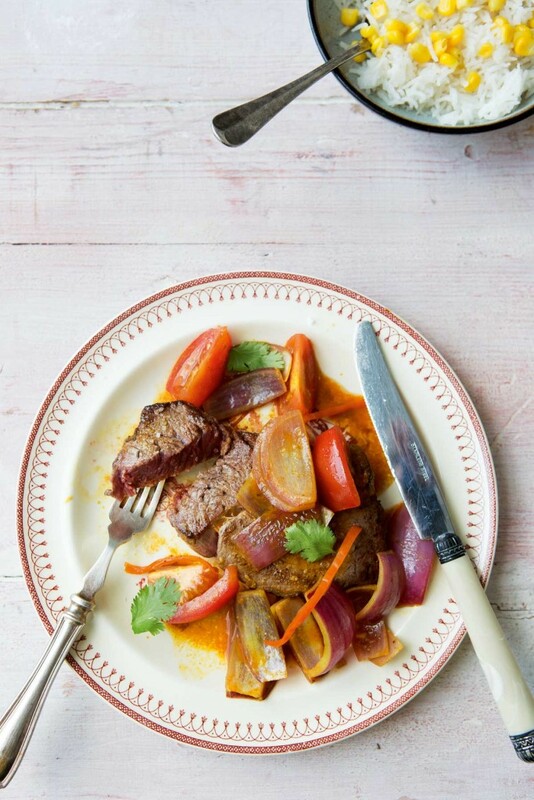 With more that 500 recipes, choosing which one to cook is nothing short of an adventure. Everything looks extremely appealing and the hundreds of mouth-watering photos made us want to try them all. Generously illustrated and with most recipes having a short paragraph that describes them, the only limitation will be some of the ingredients. We can easily find fresh epazote, guajillo, ancho, or pasilla peppers, but we can’t say the same about Panca, Rocoto, and Mirasol peppers, or huacatay leaves which are used throughout the book. We can only hope that the upward trend for Peruvian food will make those ingredients more accessible. Similarly to Mexico, the only thing we wanted more of is simply “text”. After 6 pages of introduction we’re thrown into a endless stream of astonishing recipes. We would have devoured hundreds of pages that portrays the variety and complexity of this mysterious cuisine, the regional specialties, what they eat high in the mountains and what they eat in Lima, thousands species of potatoes we’ve never heard of let alone ate or cooked, or the variety of vegetables or spices that are unique to this country. The few things we prepared turned out to be phenomenal. 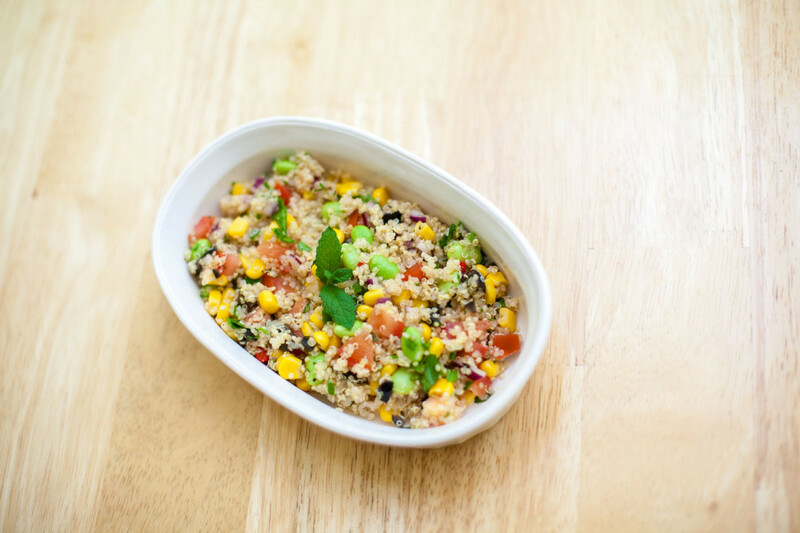 Just try the Quinoa Solterito recipe below and you’ll see what you’re in for! 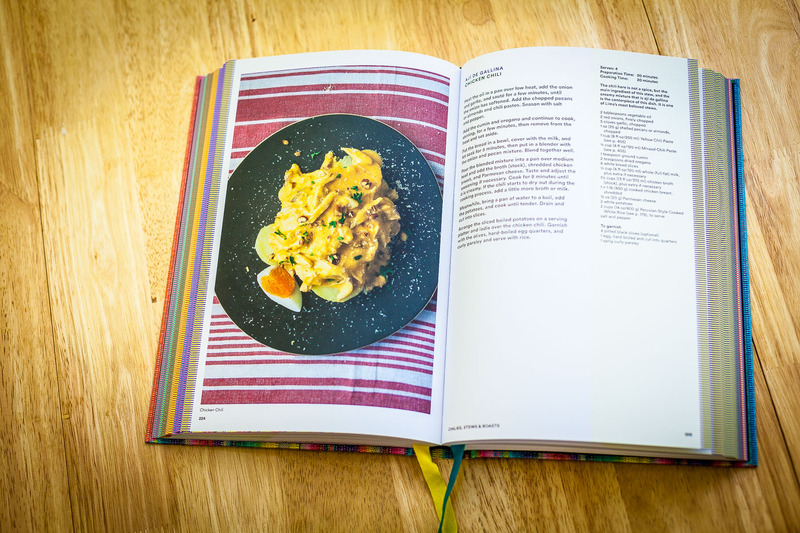 In any case, this book is filled with appetising recipes and ideas you can rely on for your many dinner parties to come! [Some photos courtesy of Phaidon, used with permission]. Place all the ingredients together in a bowl. Mix together well and season with salt and pepper to taste.